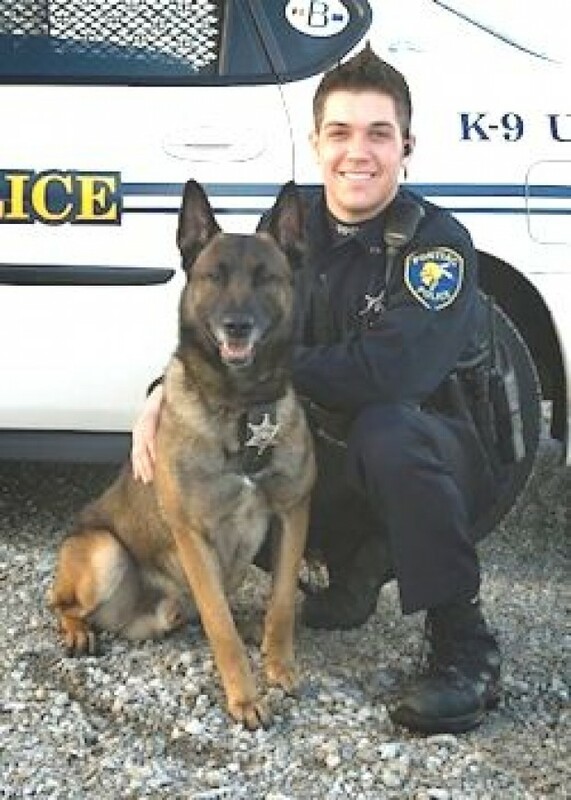 Police Officer Casey Kohlmeier and his canine, Draco, were killed when their patrol car was struck by another vehicle on I-55, near mile 201, at approximately 9:30 pm. Their patrol car was in a median turnaround when another vehicle left the northbound lanes and struck them during a period of heavy rain. 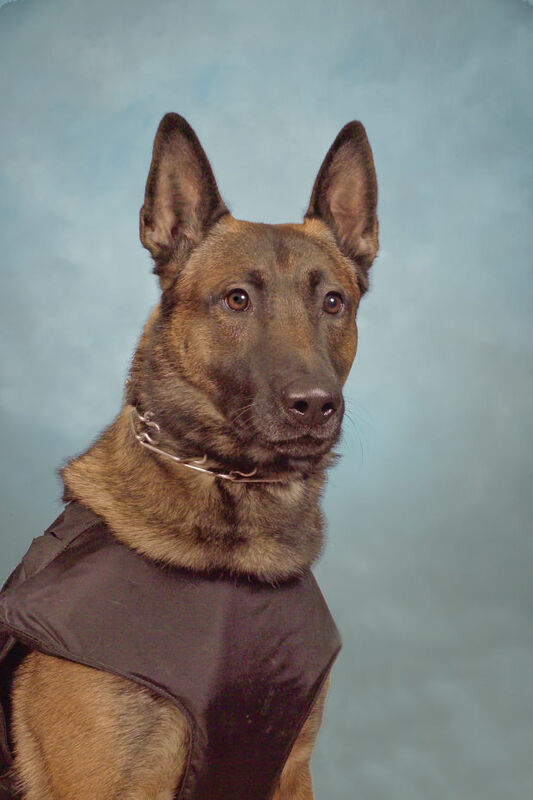 Officer Kohlmeier and K9 Draco both suffered fatal injuries in the collision. The driver of the vehicle that caused the collision was convicted of aggravated DUI involving death. Officer Draco's story was read in Richton Park Police Department's roll call on 10-6-17 to remember and honor him.